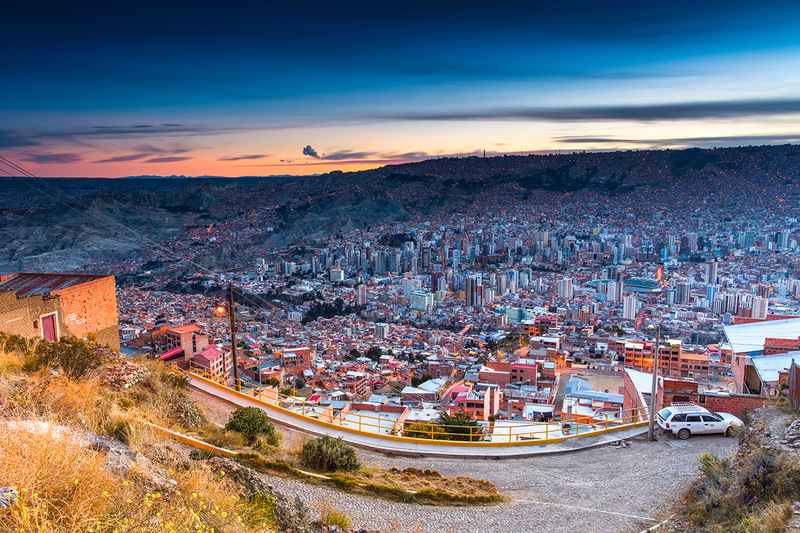 La Paz, Bolivia. From August 6 to 11, 2018. Here’s an overview of my stay in La Paz, the first day, August 6th, I mostly wandered around without my camera and discovered the city a little. 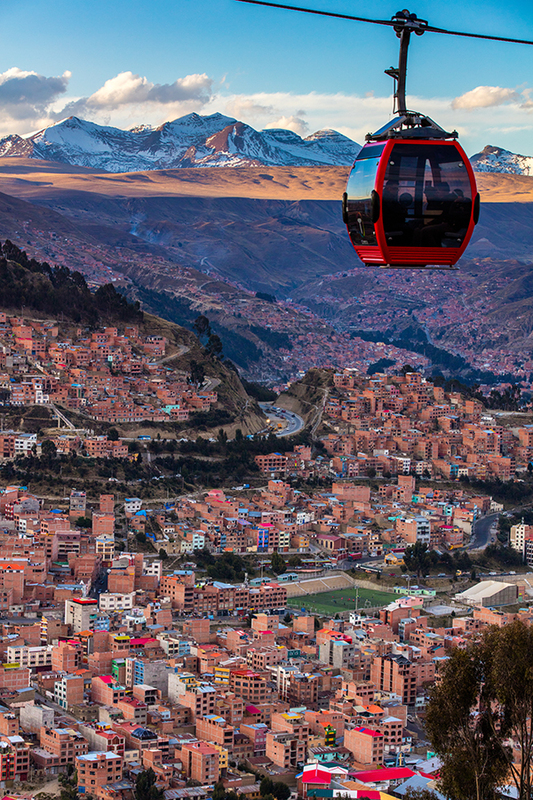 I was surprise to see the teleférico, I had not idea La Paz had that transport system in the city. It’s basically their subway system but high above the ground! It is pretty impressive, 7 different lines in the city for a total of 23km as of August 2018. In the evening I wanted to see sunset from a viewpoint, the city is a huge viewpoint, you just have to go up a little and you have an amazing view. The next day I went to the Feria de 16 de Julio in El Alto, I didn’t bring my camera because I was told it wasn’t a good idea, but I highly recommended going there to see what a real local market looks like, the fair is HUGE, more than 100 blocks. There’s a lot of stuff for sale, used, stolen or fake stuff mostly but it’s very entertaining, the fair is only Thursday and Sunday. That’s it for La Paz, loved the city and the views around it. The last day I went to Valle de las Animas, I will do a separate post for that place.